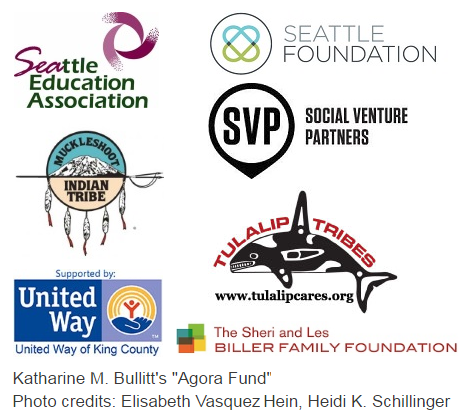 Southeast Seattle Education Coalition (SESEC) is a coalition of Community Based Organizations (CBOs), schools, educators, community leaders, parents and caregivers, and concerned SE Seattle residents working to improve education for all children, especially those in SE Seattle and those farthest away from opportunities. Join SESEC’s email newsletter for monthly meeting information. Check our blog for the latest news.